Great opportunity for a quick move-in/quick possession. The house is being sold as-is. Good location in an up and coming neighborhood. Corner house that sits on a huge lot (6,250). 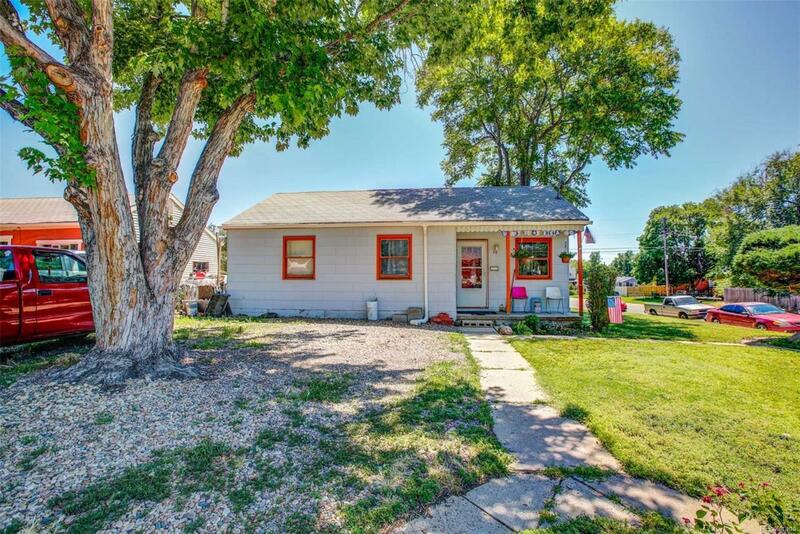 Good starter home or a great investment! House has great bones, hardwood floors and the potential to add-on/expand.Please note that we are asking for cash offers only, quick close, and 10K earnest money. Reach out to me directly for showings. Home is vacant. I would be happy to answer any and all questions, feel free to reach out.